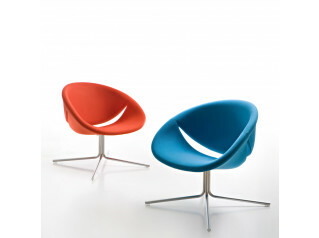 Poppy Chair is the winner of Reddot Design Award 2011 and an Interior Innovation Award 2011. 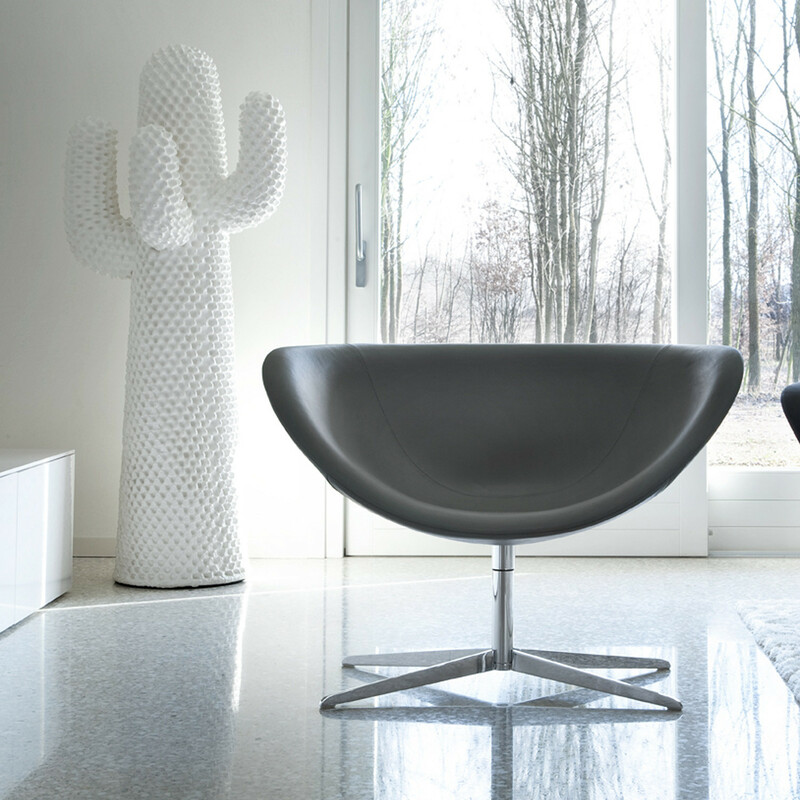 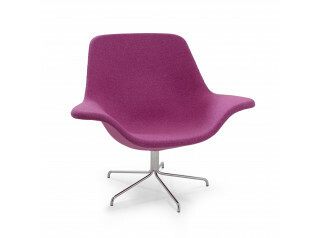 Designed by David Fox, Poppy offers 360° swivel seating on a central column with 4 star cross base. 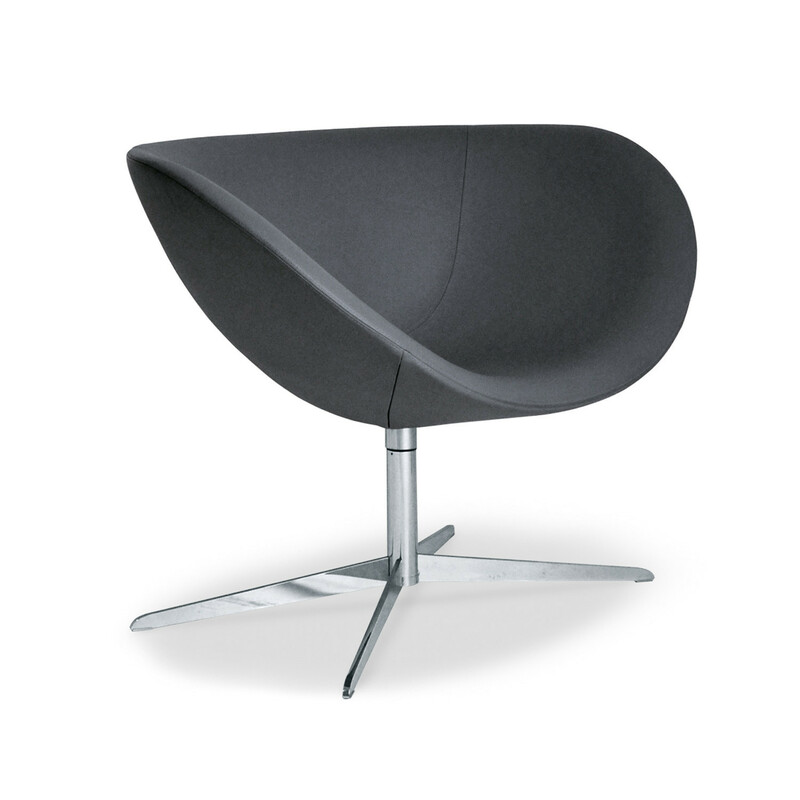 The seat shell is constructed using injected fire retardant foam with self supporting structure in high resistance steel. 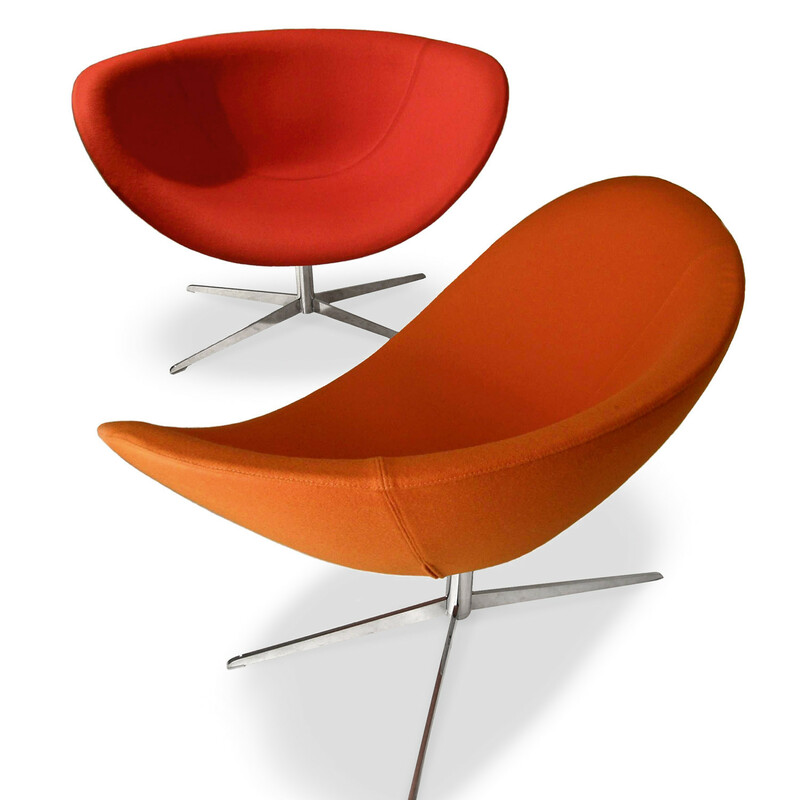 You are requesting a price for the "Poppy Chair"
To create a new project and add "Poppy Chair" to it please click the button below. 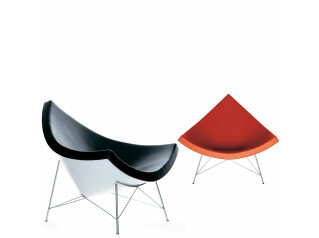 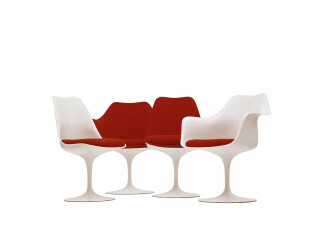 To add "Poppy Chair" to an existing project please select below.